Are you tired of muddy dog feet and shoe prints on your floor all winter? How about the time and investment you put into watering, mowing, edging, fertilizing and maintenance? Artificial grass is the answer that you're looking for! Turf is great all year round! No mess, no watering, and the grass is always greener on your side of the fence. 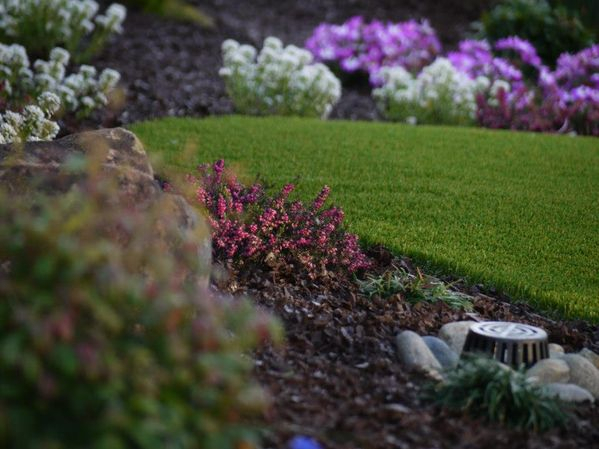 ;) We only install the finest synthetic grasses made right here in the USA with the best warranty in the business. Contact us today for more information and a free in home consultation. You won't regret it! 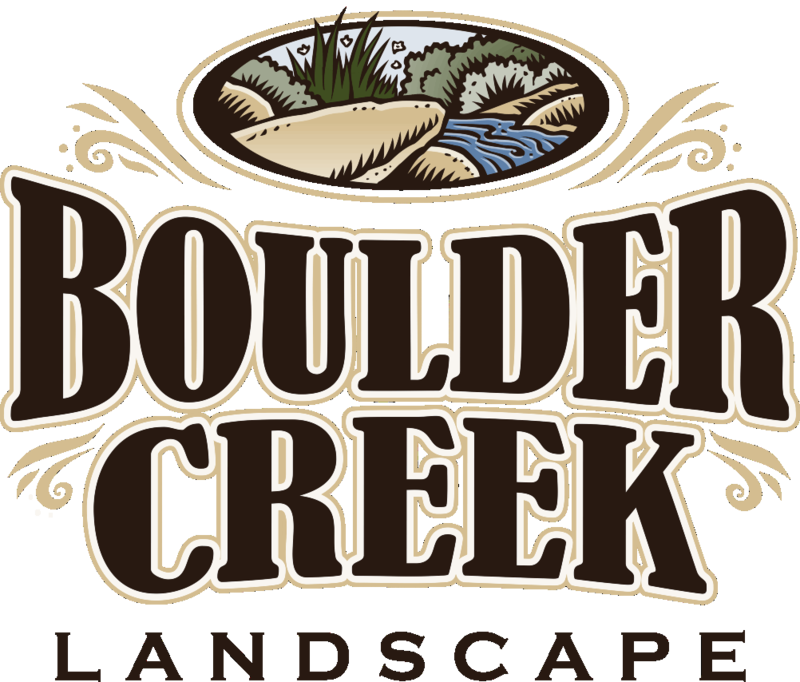 Boulder Creek Landscape is a proud installer of the finest American made artificial grass, Tiger Turf. 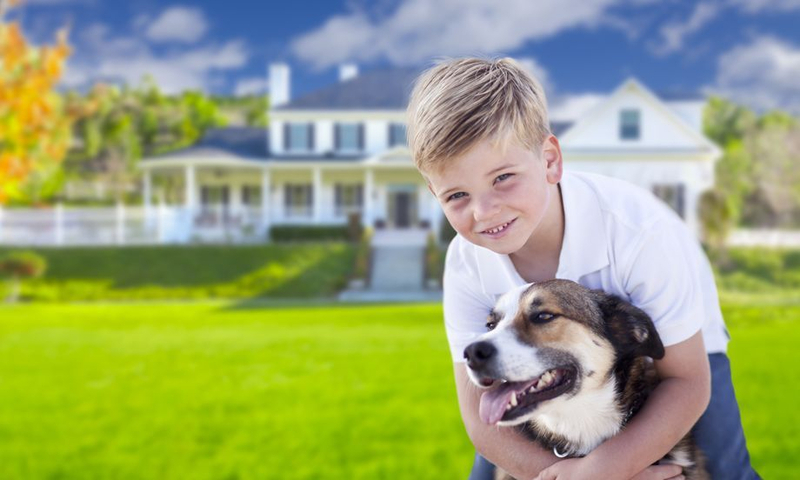 Synthetic grasses have many advantages including being a low maintenance, water wise, pet friendly alternative to sod lawn. 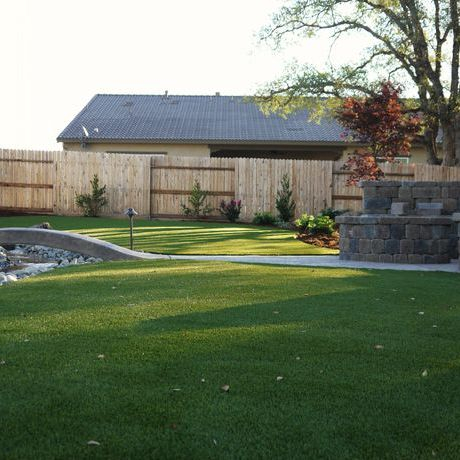 Customers love that with synthetic grass they can still look out into a green yard year round with none of the headaches. We install projects from San Francisco, and San Jose to Tahoe, Ca. Don't forget we also specialize in the installation of putting greens. See our photo gallery for more images of projects with artificial grass installation. Interested in synthetic grass installation?